Affiliate Marketing Blogging Making Money Online Marketing Internet: What Do You Know About Konga Affiliate? Internet: What Do You Know About Konga Affiliate? Before we call it the end of the week, it's necessary we discuss something that would generate us some money. Of course, everyone needs money, and so that's why we work. How fun would it be that you just refer someone to buy an electric car, let's say $1,000,000 and they give you an awesome 10%? That would be $100,000 straight, no deductions, no negotiations. $100,000 is a lot of money for you, but probably not for Toyota Incorporated who would generate a lot of gains from these buyers that you refer. 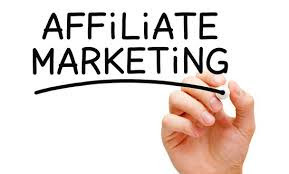 Companies actually need affiliates like us who would take a little token to get them big customers, but there are not so reach companies here in Africa as to aid us generate sales for them. You can rarely find automobile companies in Africa who would pay you to generate sales, but let's not be discouraged, we can still work with the smaller ones. 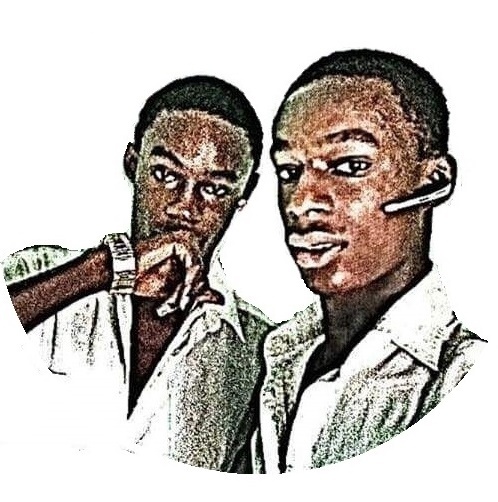 Now coming home, I want to discuss Konga Affiliate with us. Let's highlight some few things we need to know about them and round them off with why you should use them rather than the foreign ones. What is Konga Affiliate About? Do not be confused with the name, Konga Affiliate is simply leading people to buy from Konga.com, and getting a little percentage of the sales. It can be as little as 2%, or as big as 10%, depending on the products in question. Now Konga needs publisher and affiliates like we to generate sales. They need us to tell potential customers that they exist, and that they have wrist watches, mobile phones and so on. It's a kind of mutual relationship, we need money for our needs, and so we help them generate sales, they help us generate money. The more sales, the more cash. Now let's talk about the foreign ones. Our example will be the Amazon Affiliate. How many times have you bought an item online? We African's don't normally buy from Amazon, iTunes and the rest of them. The most funny is iTunes, have you ever bought Davido's music before...huh? How can you when Naijaloaded, iTunes.ng, Flexytunes.com and all the rest of them are there? So you see? Moreover, when you promote our goods, you reach to a greater potential audience because most of your visitors are from Africa. You reach out to people who would rather buy with bank transfer than people who would never successfully buy because PayPal isn't allowed in their country. Even if you want to use the foreign, then get a Payoneer card now to start collecting your earnings. If you use this link, wouldn't need a Payoneer MasterCard to run your account, you cash out directly into your bank account. Don't confuse yourself by using Jumia and Konga on one blog because they're competitors. You would see yourself advertising two wrist watches from two companies at the same time. When people buy from the two sources, you find it hard to reach the minimum payout and would be eventually forced to remove the less profiting one together with your earnings. I was previously using Jumia but left them for some reasons, though they are still worth your try. If you actually want to dive into the ocean of affiliate marketing, I suggest you give Konga or any other company a try, run targeted Facebook ads on the products and you see your sales trolling in.